PA Philadelphia 1413 Germantown Ave. 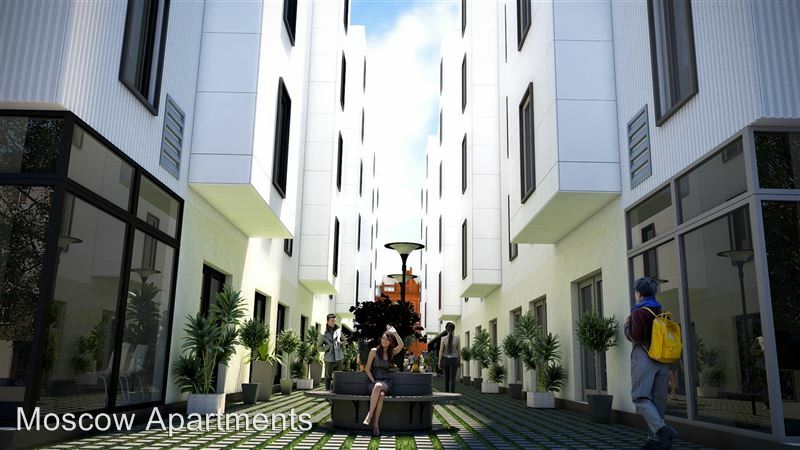 Brand new modern apartment 1B/1B - **NOW LEASING** Be the first to live at the new Moscow & Monica apartments. 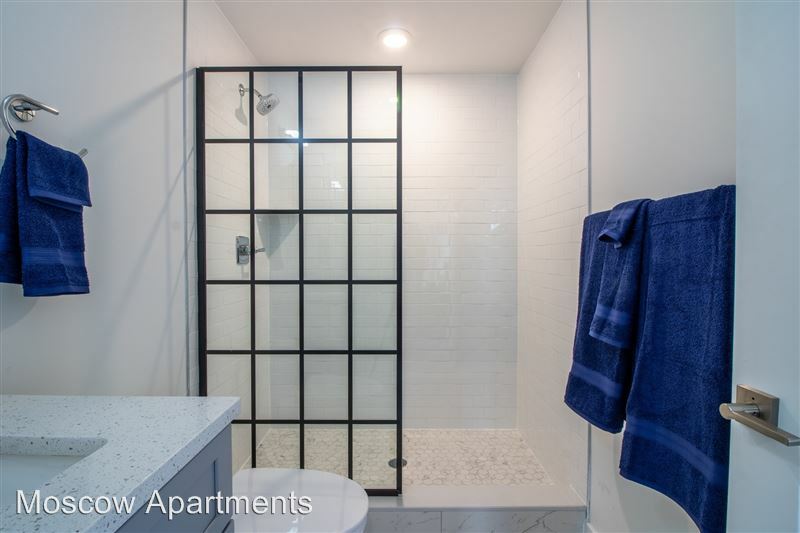 Contemporary apartment buildings with modern design and spacious apar...tments that feature in-unit laundry, keyless entry, quartz countertops and stainless steel appliances. This environmentally-friendly building features a green roof and surrounding spaces. Plus parking availability, fitness center, and ground-level retail space for restaurants, bars and shops means everything is at your fingertips in our new community. 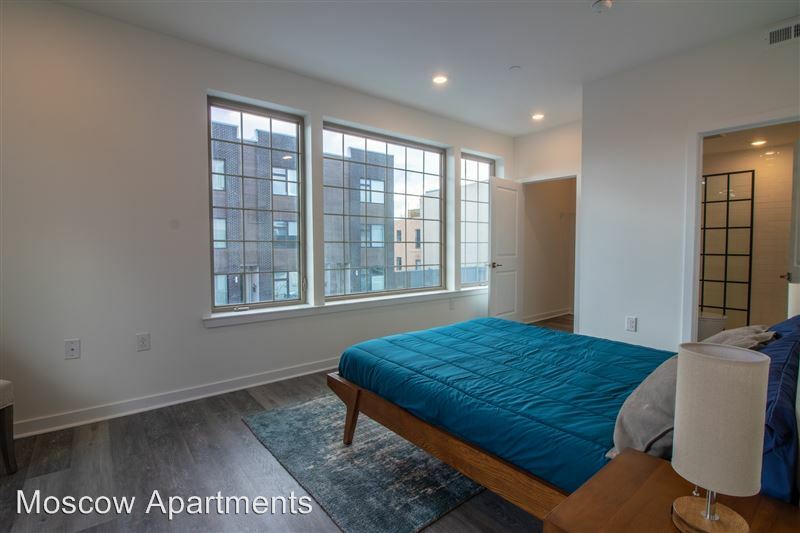 Located in the flourishing neighborhood of Olde Kensington and nestled next to Northern Liberties and Fishtown, and a 10 min walk to the MFL. 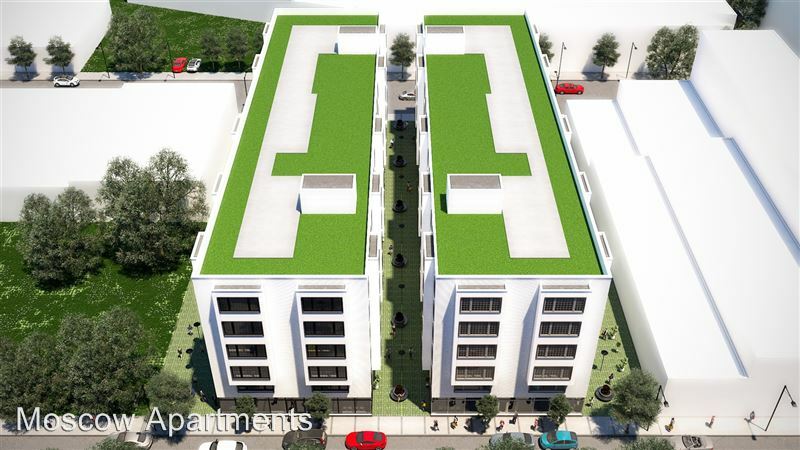 Brand new modern apartment 2B/2B - **NOW LEASING** Be the first to live at the new Moscow & Monica apartments! 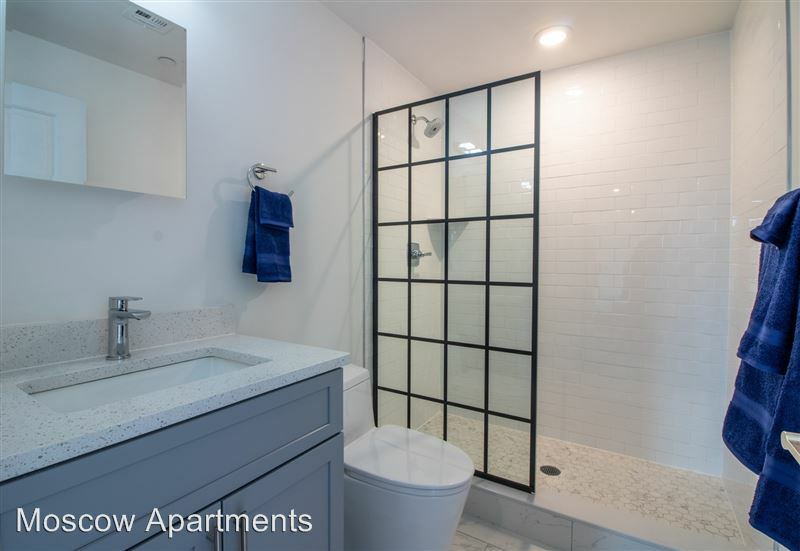 Contemporary apartment buildings with modern design and spacious apar...tments that feature in-unit laundry, keyless entry, quartz countertops and stainless steel appliances. This environmentally-friendly building features a green roof and surrounding spaces. Plus parking availability, fitness center, and ground-level retail space for restaurants, bars and shops means everything is at your fingertips in our new community. 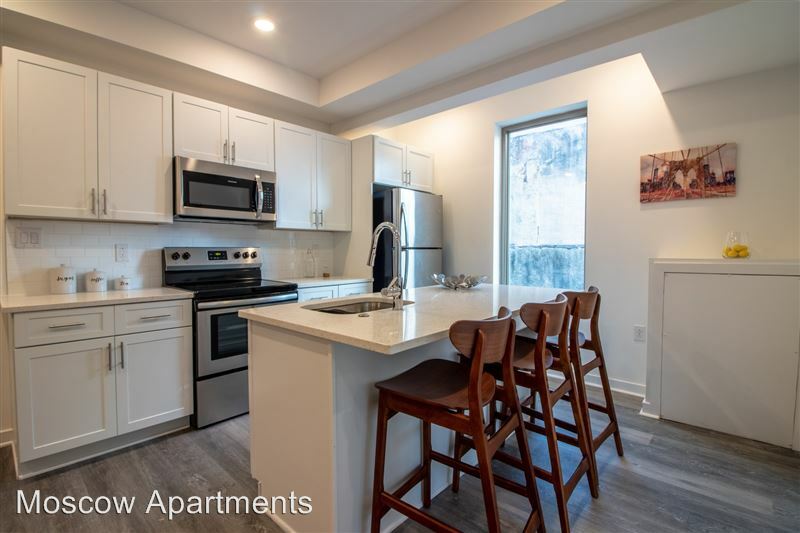 Located in the flourishing neighborhood of Olde Kensington and nestled next to Northern Liberties and Fishtown, and a 10 min walk to the MFL. 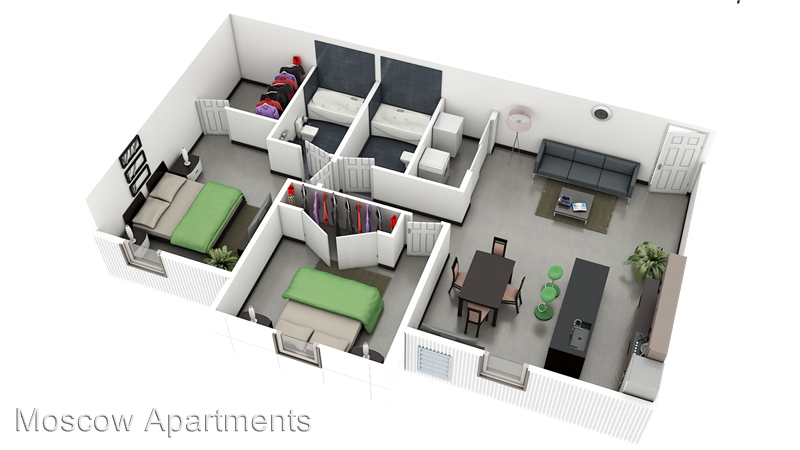 - **NOW LEASING** Be the first to live at the new Moscow & Monica apartments! 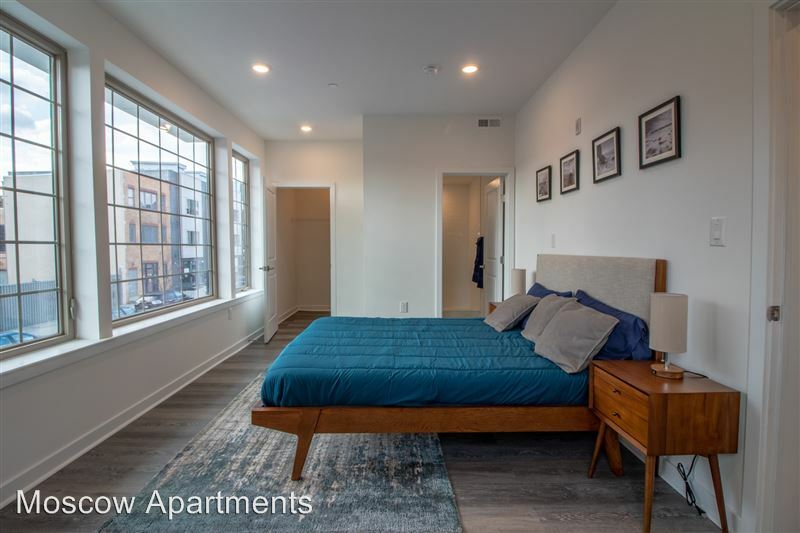 Contemporary apartment buildings with modern design and spacious apartments that feature in-unit laund...ry, keyless entry, quartz countertops and stainless steel appliances. This environmentally-friendly building features a green roof and surrounding spaces. Plus parking availability, fitness center, and ground-level retail space for restaurants, bars and shops means everything is at your fingertips in our new community. 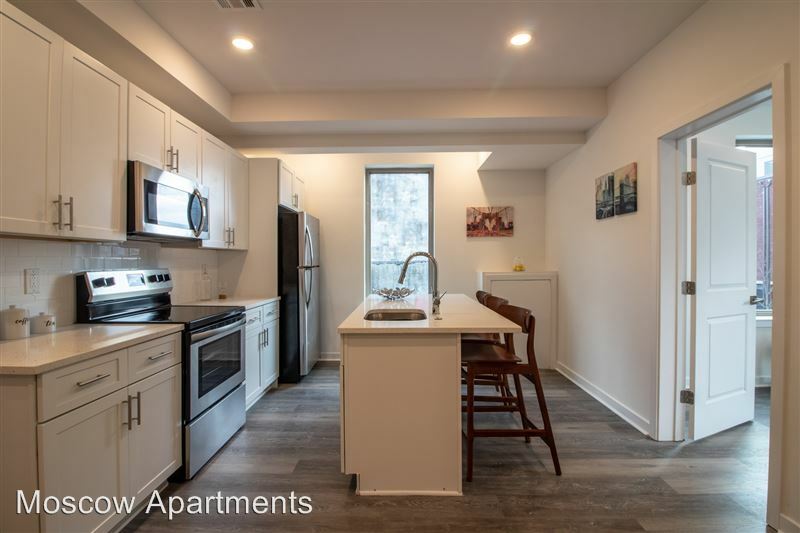 Located in the flourishing neighborhood of Olde Kensington and nestled next to Northern Liberties and Fishtown, and a 10 min walk to the MFL. 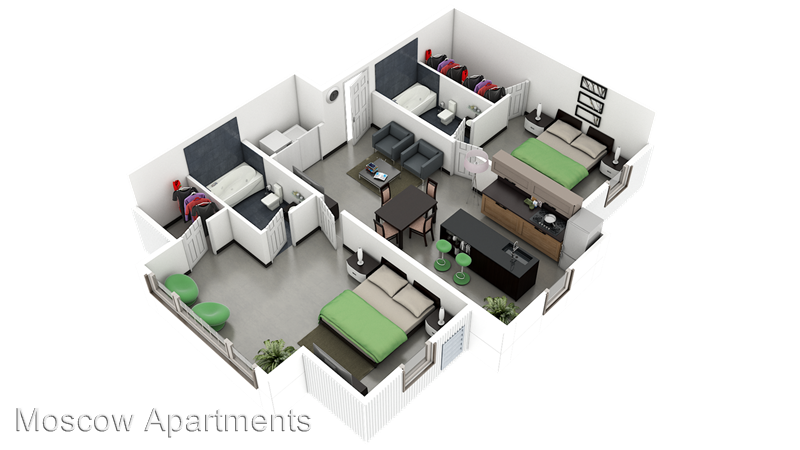 Brand new affordable apartment 2B/2B - **NOW LEASING** Be the first to live at the new Moscow & Monica apartments! 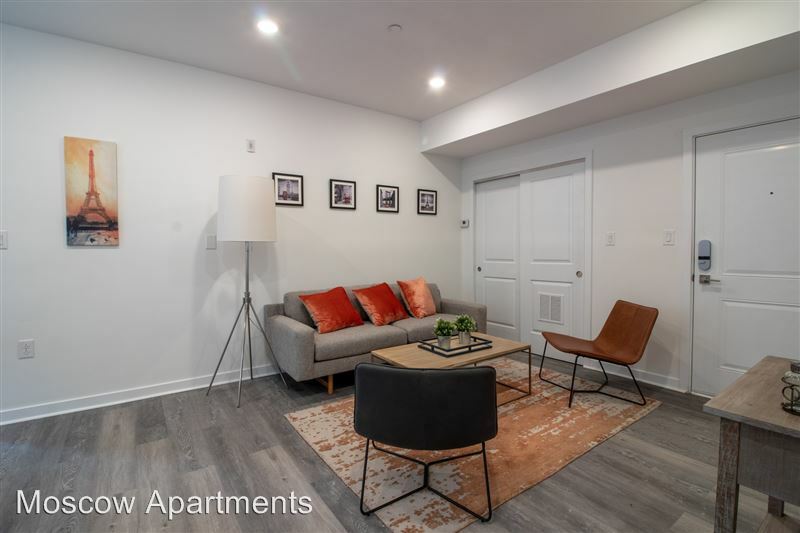 Contemporary apartment buildings with modern design and spacious ...apartments that feature in-unit laundry, keyless entry, quartz countertops and stainless steel appliances. This environmentally-friendly building features a green roof and surrounding spaces. Plus parking availability, fitness center, and ground-level retail space for restaurants, bars and shops means everything is at your fingertips in our new community. 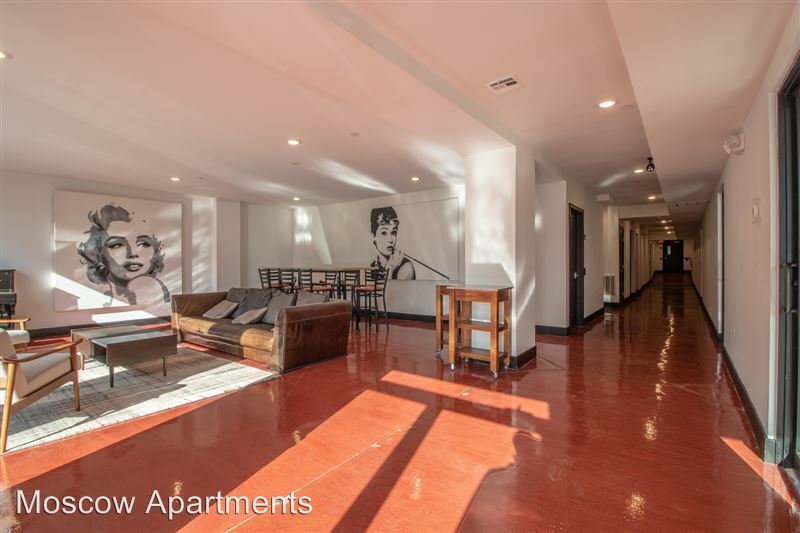 Located in the flourishing neighborhood of Olde Kensington and nestled next to Northern Liberties and Fishtown, and a 10 min walk to the MFL. 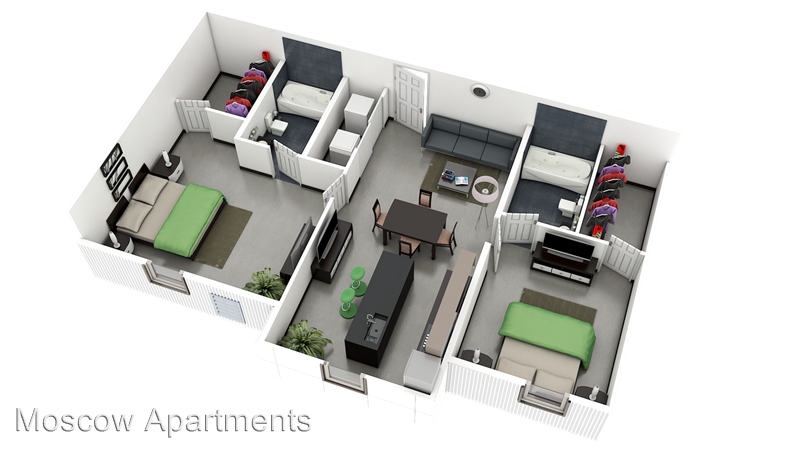 Brand new spacious apartment 2B/2B - **NOW LEASING** Be the first to live at the new Moscow & Monica apartments! 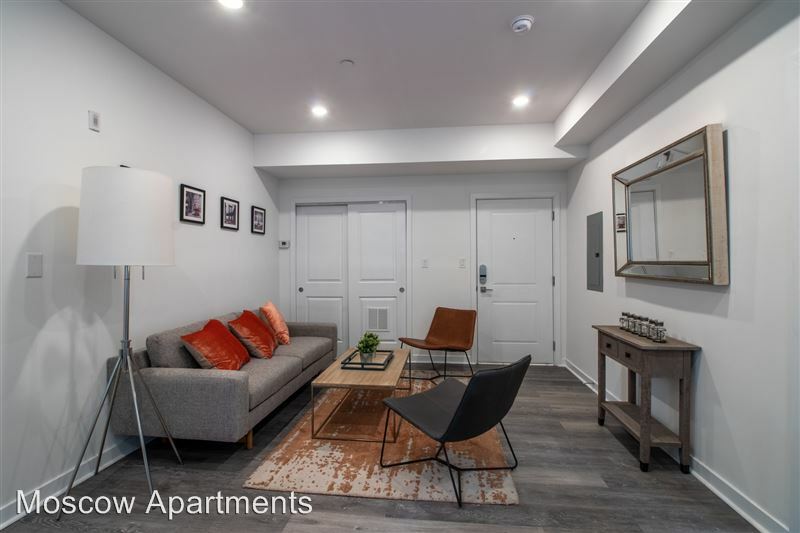 Contemporary apartment buildings with modern design and spacious ap...artments that feature in-unit laundry, keyless entry, quartz countertops and stainless steel appliances. This environmentally-friendly building features a green roof and surrounding spaces. Plus parking availability, fitness center, and ground-level retail space for restaurants, bars and shops means everything is at your fingertips in our new community. 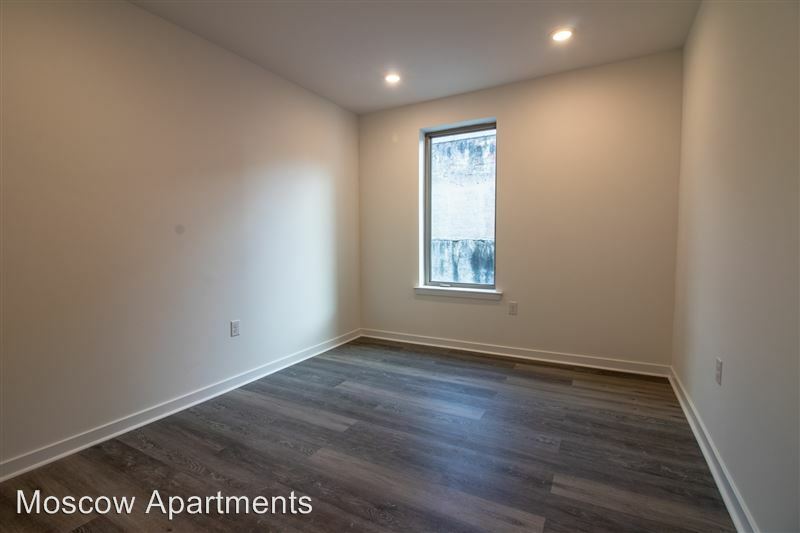 Located in the flourishing neighborhood of Olde Kensington and nestled next to Northern Liberties and Fishtown, and a 10 min walk to the MFL. 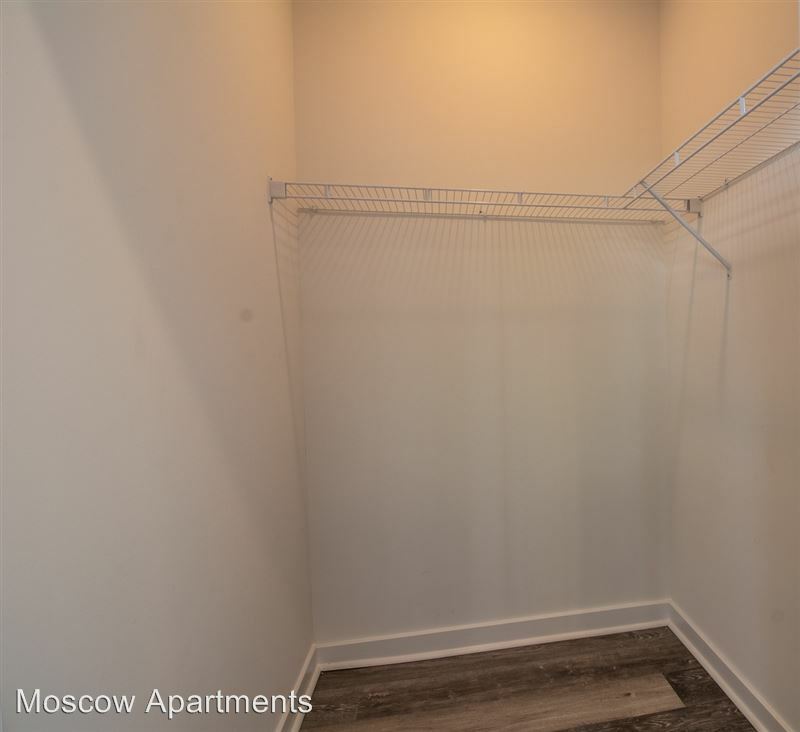 Brand new spacious apartment 3B/3B - **NOW LEASING** Be the first to live at the new Moscow & Monica apartments! 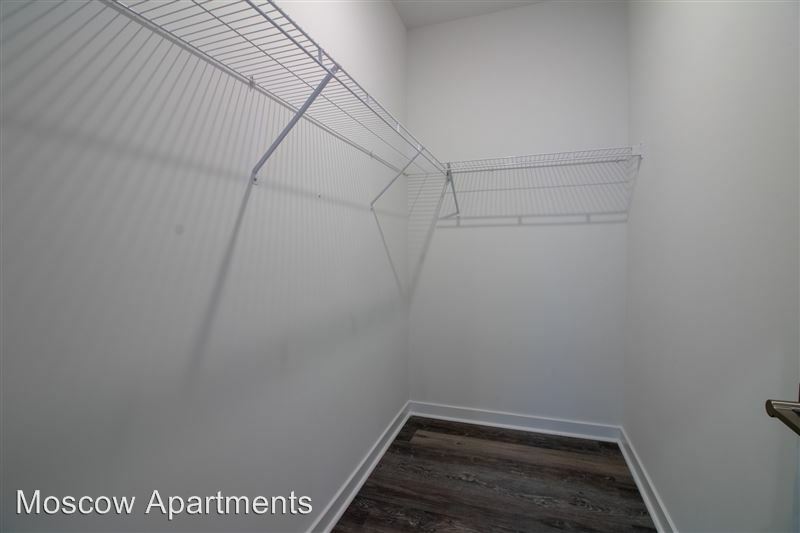 Contemporary apartment buildings with modern design and spacious ap...artments that feature in-unit laundry, keyless entry, quartz countertops and stainless steel appliances. This environmentally-friendly building features a green roof and surrounding spaces. Plus parking availability, fitness center, and ground-level retail space for restaurants, bars and shops means everything is at your fingertips in our new community. Located in the flourishing neighborhood of Olde Kensington and nestled next to Northern Liberties and Fishtown, and a 10 min walk to the MFL. 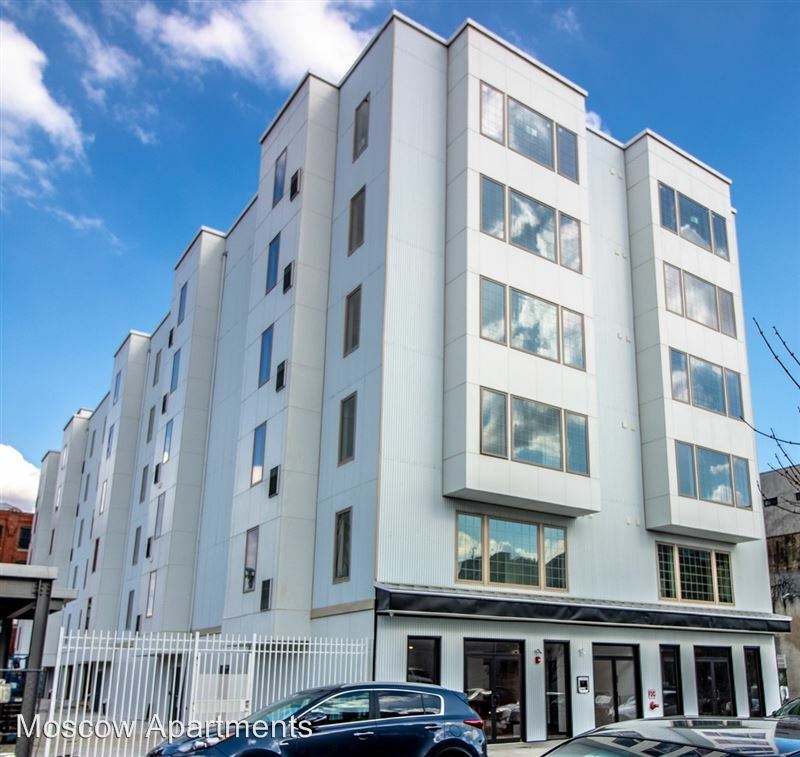 Brand new modern apartment 3B/3B - **NOW LEASING** Be the first to live at the new Moscow & Monica apartments! 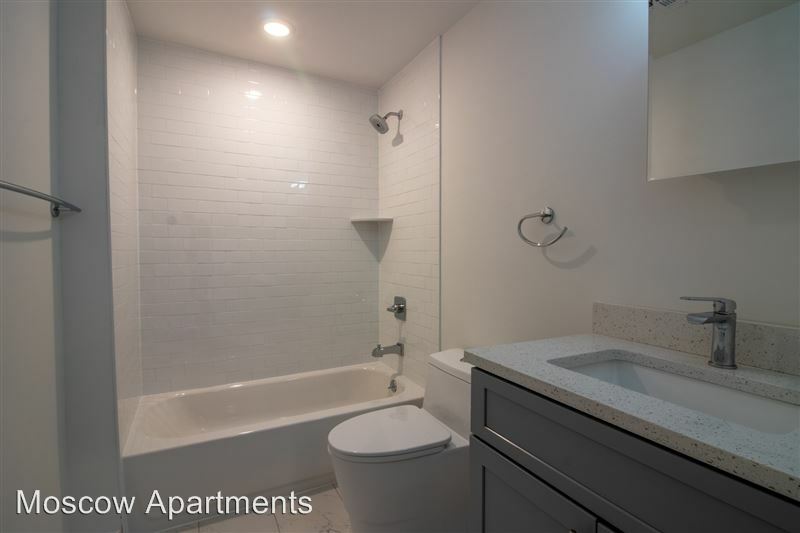 Contemporary apartment buildings with modern design and spacious apar...tments that feature in-unit laundry, keyless entry, quartz countertops and stainless steel appliances. This environmentally-friendly building features a green roof and surrounding spaces. Plus parking availability, fitness center, and ground-level retail space for restaurants, bars and shops means everything is at your fingertips in our new community. 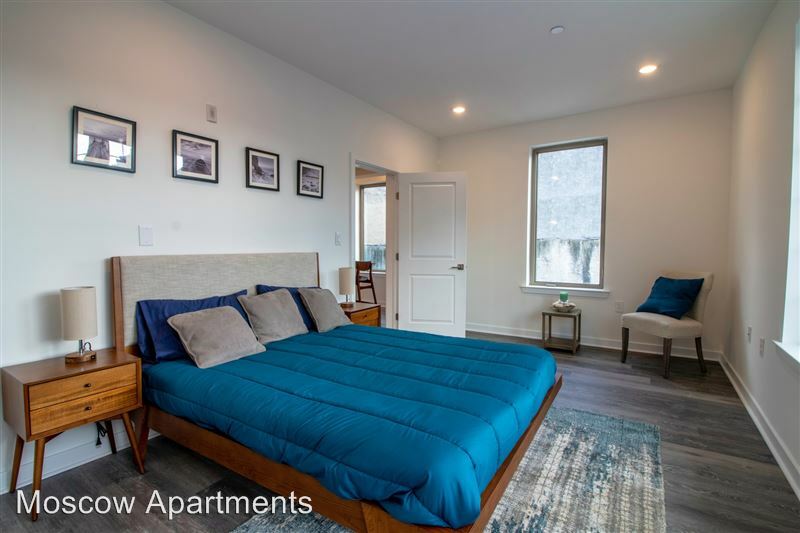 Located in the flourishing neighborhood of Olde Kensington and nestled next to Northern Liberties and Fishtown, and a 10 min walk to the MFL. (267) 753-2564 x48 Contact 1413 Germantown Ave.